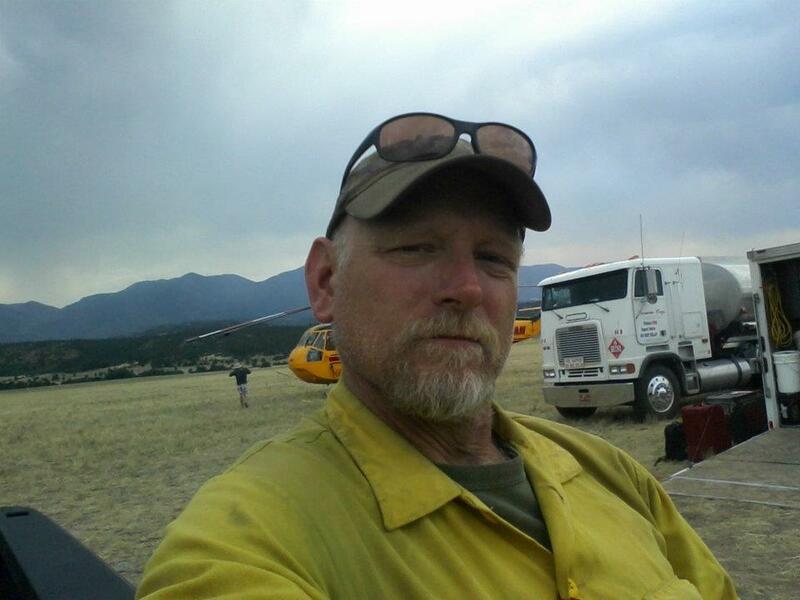 Mathes started fighting wildfires in 1997 in north Idaho. His book takes readers from his terrifying start as a wildland firefighter to becoming part of a team of seasoned crew members. He writes about the bureaucracy of the fire service, living on the fire line and the life - and death - of friends on the fire. The book is a look at Mathes' start in fighting wildfires in 1997. It follows him through his early career and his time as a seasoned veteran. Mathes says he wanted to write the book, in part, for his buddies on the fire line. Mathes left Idaho in 2012 for a full-time job in California. When he’s not writing about fire, he writes about being a single dad. His novella, “Still Life,” won the Meadow Prize earlier this year.